As an experienced personal injury attorney, Lynn C. Harris is used to fielding variations of the question, “How much is my claim worth?” It’s only natural that people who have been injured and are faced with unanticipated losses and expenses would wonder whether they will be able to get back on track financially. Their lives have been turned upside down, after all, through no fault of their own. If you find yourself in such a similar situation right now, then you know exactly how such victims feel. In order to understand how much your personal injury claim might be worth, you must first understand what the term “damages” means, as well as what types of damages are allowed under the law. According to the justice system of the United States, you get just one opportunity to recover damages for a given injury; therefore, it is extremely important to secure the services of an attorney who can accurately identify the full range of damages to which you are entitled. Lynn C. Harris is just such an attorney. We invite you to read about the types of damages available in personal injury cases, and then arrange for a case evaluation with our Salt Lake City personal injury lawyer today. What does the term “damages” mean? Resulting from an injury caused by the negligence of the defendant. Unlike damage, damages can always be quantified in terms of dollar amounts. Damages in personal injury law can be divided into two basic types: compensatory damages and punitive damages. Compensatory damages are the more commonly awarded type of damages. These damages include the actual economic and non-economic losses that can be demonstrated to have resulted from an injury. Compensatory damages are intended to make the injured victim whole again, at least financially, or as close as is deemed just under the law. 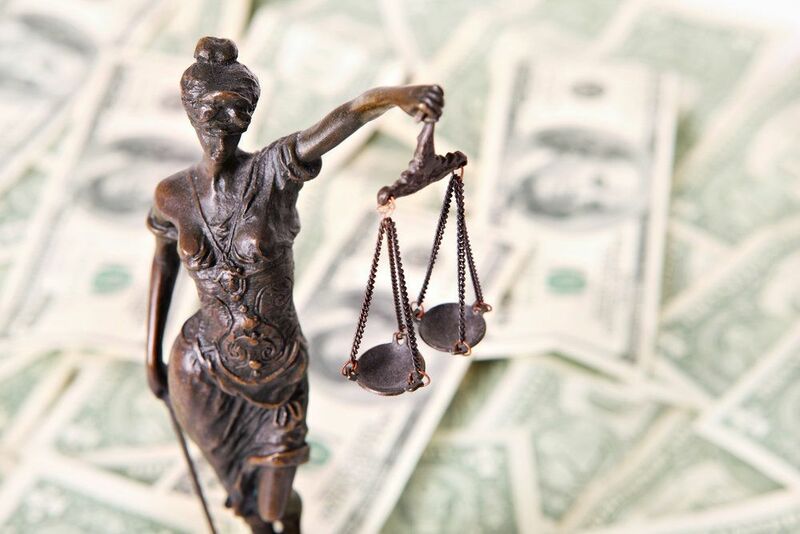 Punitive damages are awarded in rare cases in which the defendant’s negligence is so egregious that a judge sees fit to punish his or her behavior by awarding the plaintiff compensation beyond that which covers demonstrable losses and expenses. Although there has to be an essentially malicious disregard for the safety and well-being of the plaintiff inherent in the negligence of the defendant for punitive damages to be awarded, Lynn C. Harris will ask the court for such damages if he feels it is in the best interests of his client. To arrange for an evaluation of your case, please contact our personal injury law firm today.